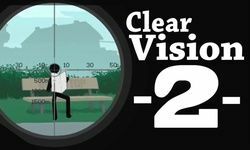 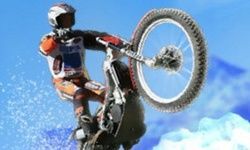 This advertisement allows us to offer you Moto Trial Fest 2 for free in 15 seconds. 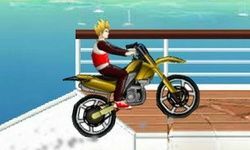 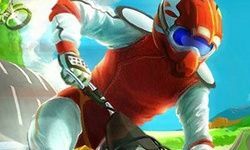 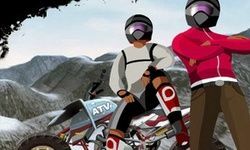 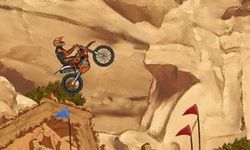 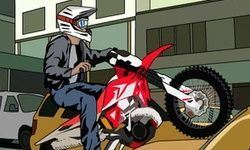 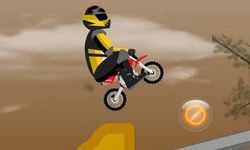 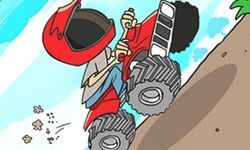 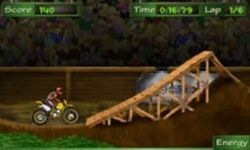 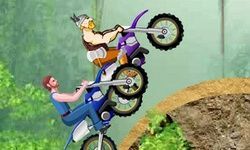 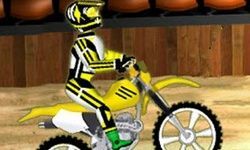 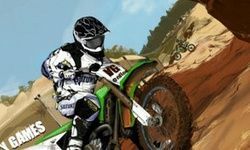 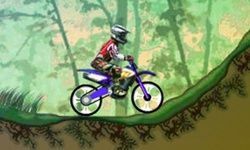 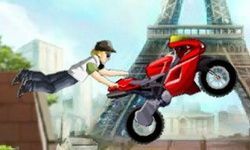 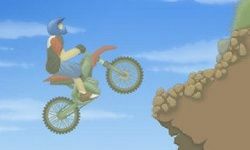 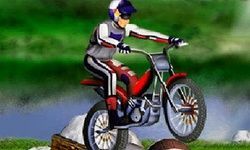 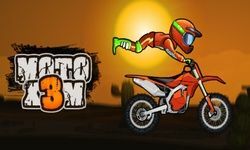 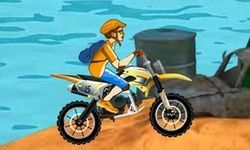 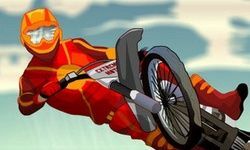 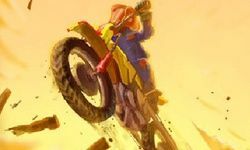 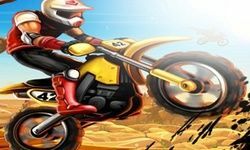 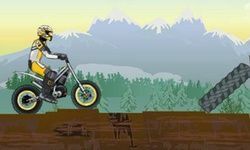 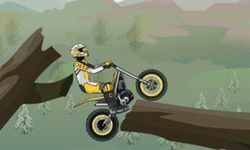 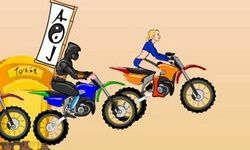 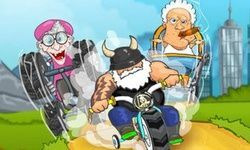 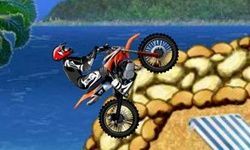 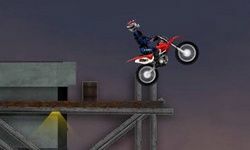 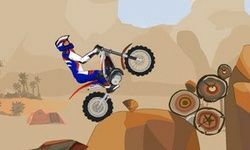 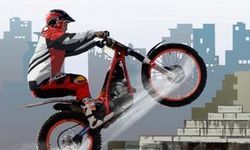 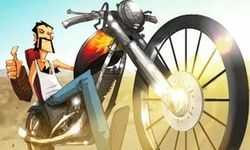 Moto Trial Fest is an action packed dirt bike game with a wide range of terrains. 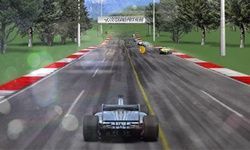 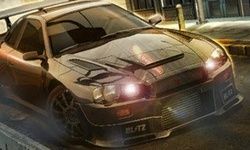 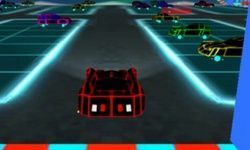 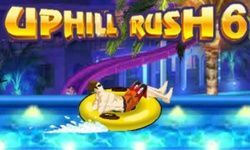 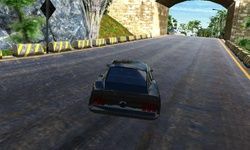 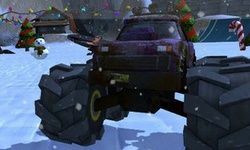 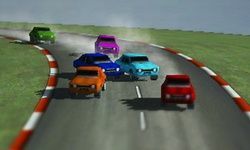 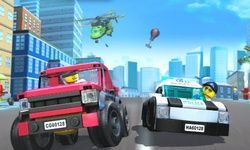 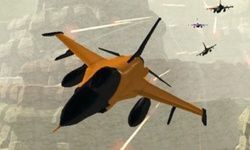 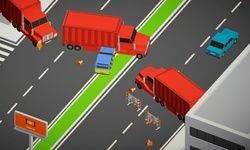 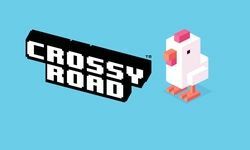 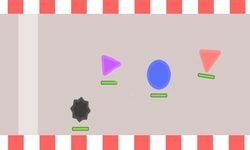 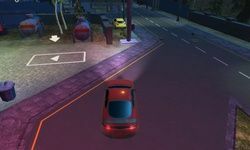 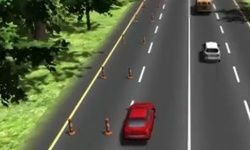 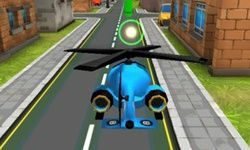 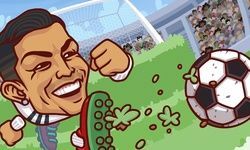 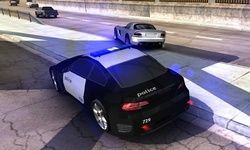 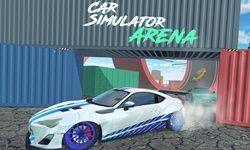 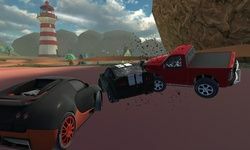 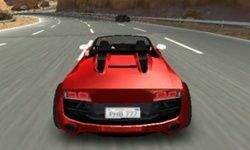 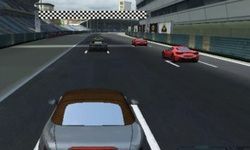 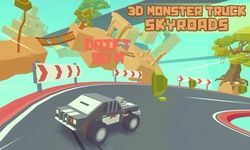 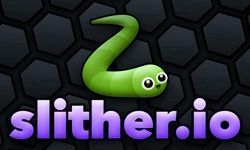 Drive your way through the dynamic terrain that blocks your path to reach the goal at the end of the level. 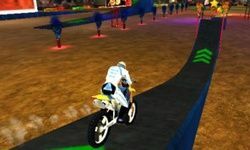 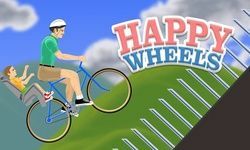 The up and down arrow keys drive the bike forwards and back, and the side arrow keys are for balance.